Please note that this software is in maintenance mode only. 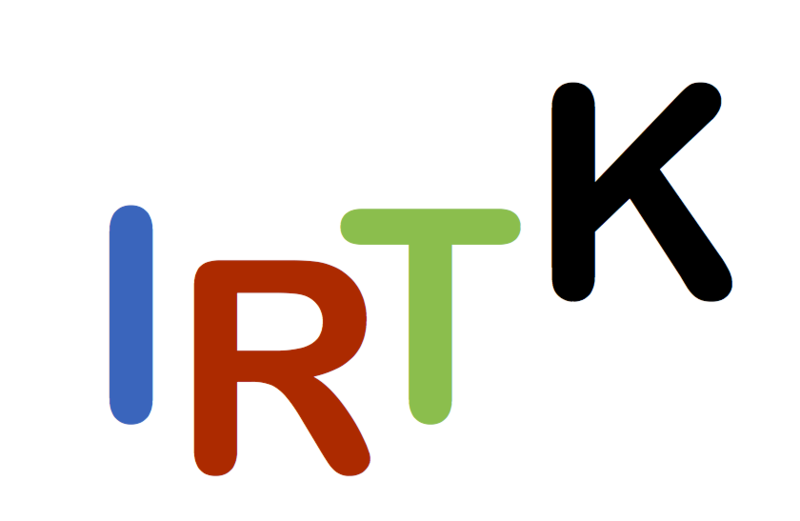 Users of IRTK are invited to test the MIRTK out and adapt their workflow to use the new tools and libraries. D. Rueckert, L. I. Sonoda, C. Hayes, D. L. G. Hill, M. O. Leach, and D. J. Hawkes. Non-rigid registration using free-form deformations: Application to breast MR images. IEEE Transactions on Medical Imaging, 18(8):712-721, 1999. E. R. E. Denton, L. I. Sonoda, D. Rueckert, S. C. Rankin, C. Hayes, M. Leach, D. L. G. Hill, and D. J. Hawkes. Comparison and evaluation of rigid and non-rigid registration of breast MR images. Journal of Computer Assisted Tomography, 23:800-805, 1999.